Servicing your home’s heating and cooling system is as important as changing the oil in your car. Just like your car, your home needs heater maintenance and air conditioning maintenance on a regular basis to keep it running properly. Studies have shown that proper maintenance on your unit reduces the power consumed, while extending the life of the equipment. Servicing your system routinely allows the technician to spot problems before they lead to an unexpected breakdown. Convenient Scheduling ...We call you! 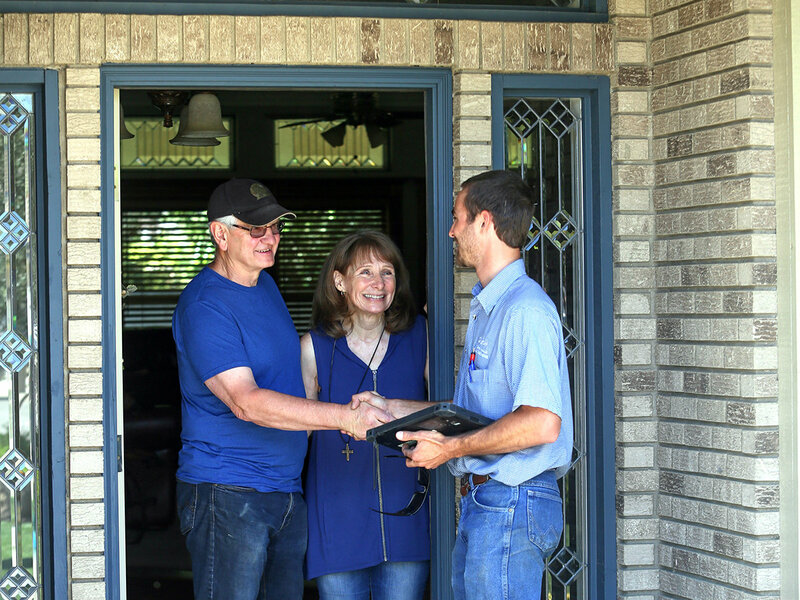 How many years have you run your furnace or A/C without having a professional look at it? The multi–point inspection is a key feature that allows our technicians to service and inspect your HVAC system to maintain its efficient operations. At Purl's Sheet Metal & Air Conditioning, our technicians are NATE certified, (North American Technician Excellence), so you can be confident that their knowledge and training meets or exceeds industry standards. If you are interested, please contact us by phone (559–674–2774), or through our contact form.